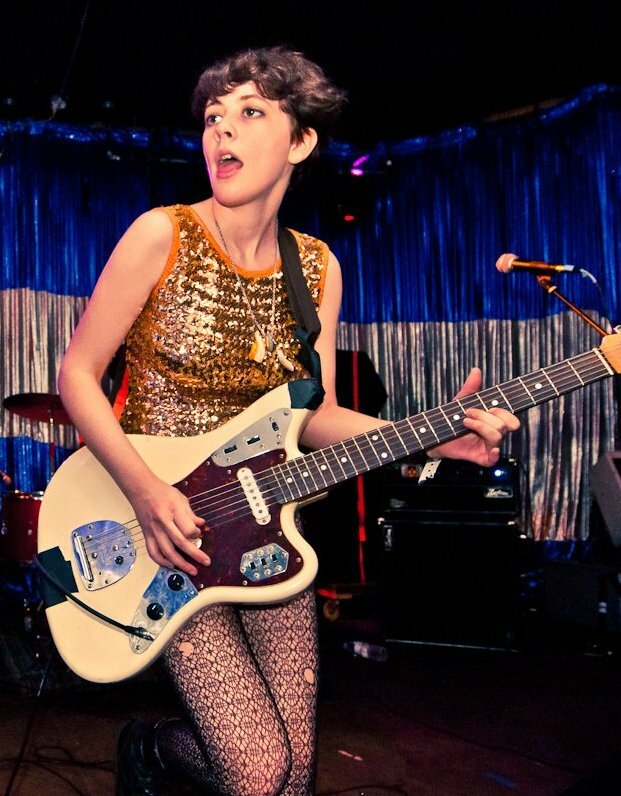 My 2013 valentine is rocker Jessi Darlin of the Nashville band Those Darlins. She's gorgeous, plays guitar and sings, and writes really good songs. Yes, she's the one.